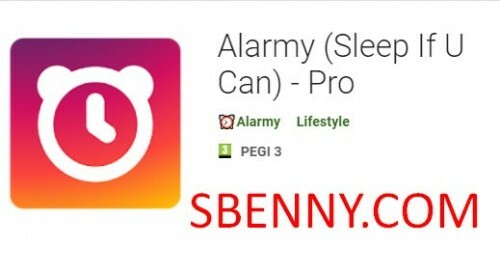 Here you can Download Android Applications and Utilities for FREE. 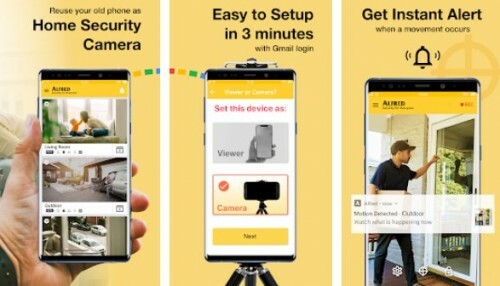 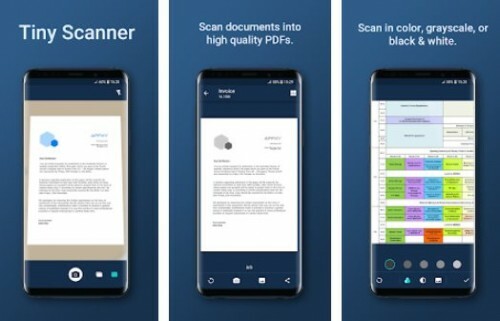 You'll find every launcher, antivirus, photo editors or any other application you need for your Android Smartphone or Tablet. 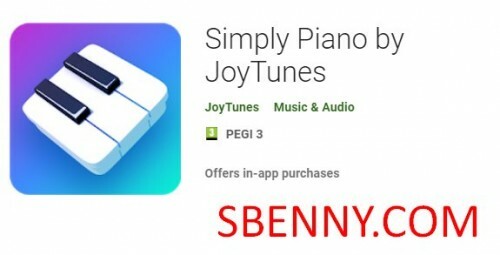 Android Apps? 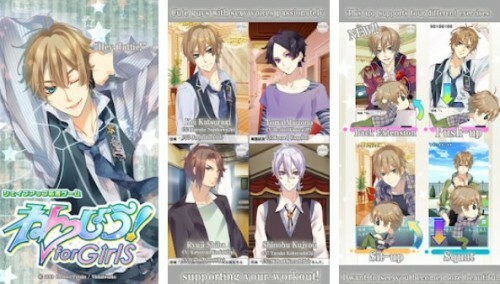 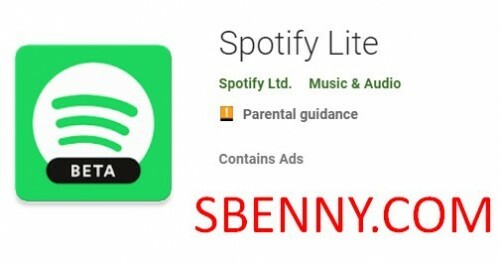 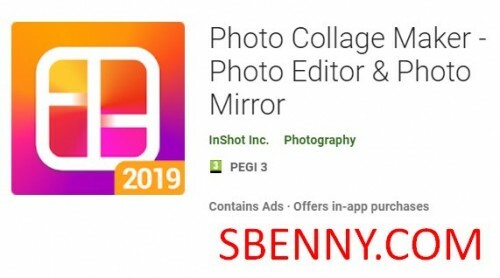 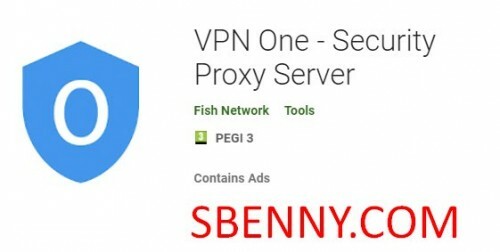 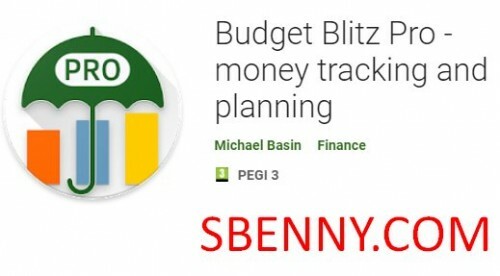 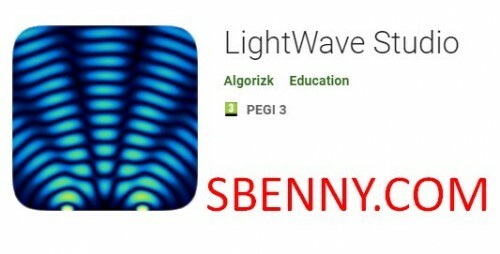 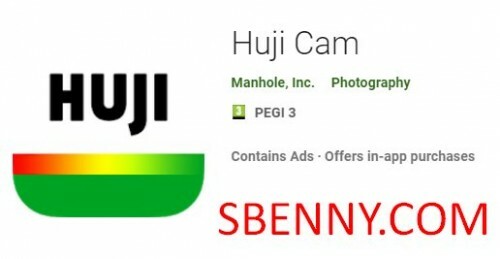 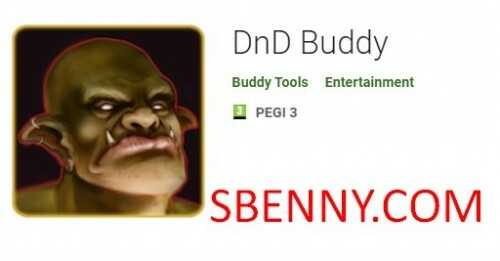 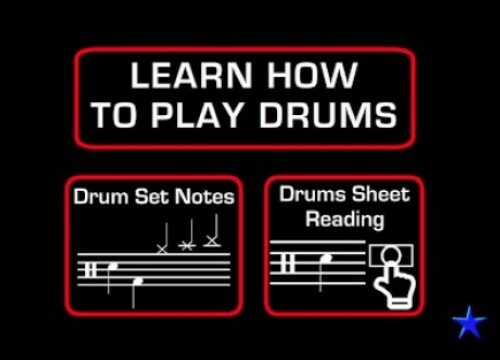 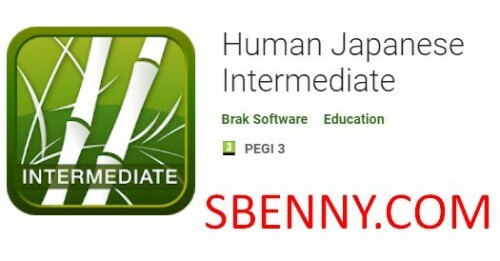 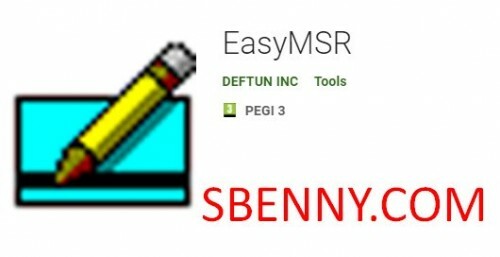 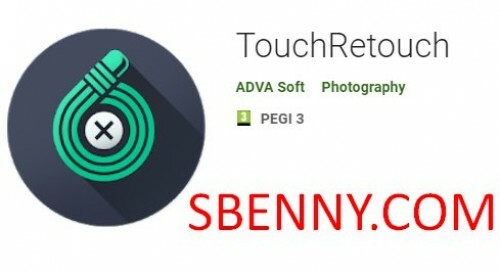 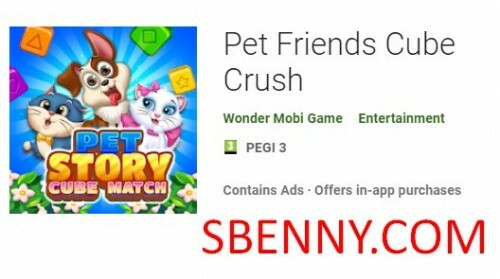 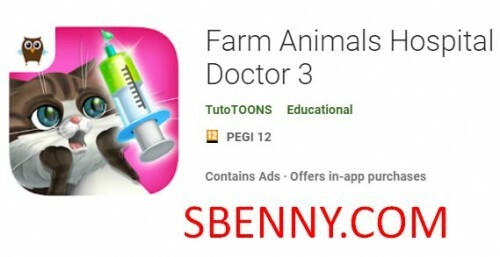 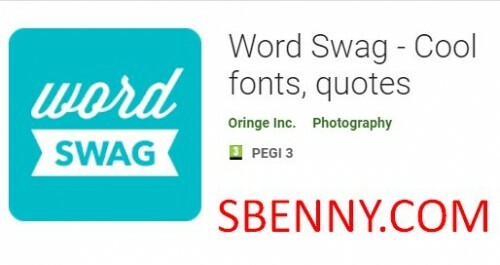 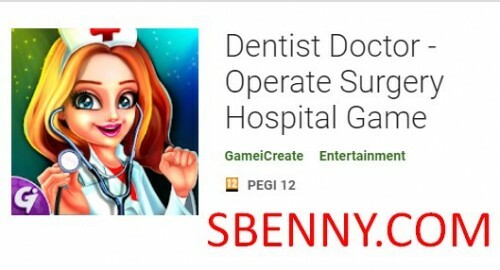 Download them for free at Sbenny.com , the Best website to Download Apps!